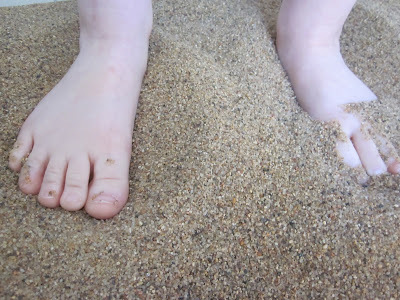 Upon searching for the document that the previously mentioned blogger cited, I came across an interesting article that proclaimed that barefoot is best for children. The claims in the article are based mostly on the physical ramifications of wearing shoes at too young of an age. As I contemplated this, is realized that there is the sensory side of going barefoot. The freedom to feel the earth beneath you is grounding. In addition, to decipher feelings and textures with one’s feet is a unique experience in and of itself. Just think of all the activities that are done barefoot… martial arts, yoga, swimming, walking on the beach, gymnastics, balancing on a beam, dancing, and the list goes on and on. Imagine forcing someone to wear a pair of shoes while doing these activities? The activity itself wouldn’t be as enjoyable would it? So why do we force our children to wear socks and/or shoes when they don’t really have to? What about the other senses? A couple days ago my daughter was making “cookies” with her homemade play dough. I suddenly realized that she was really eating pieces of the “cookies” that she had made. My instinct? I told her to stop. Why? Wouldn’t it be best for her to realize that it’s not the tastiest thing available? Couldn’t one argue that she’s learning something about the play dough by tasting it? 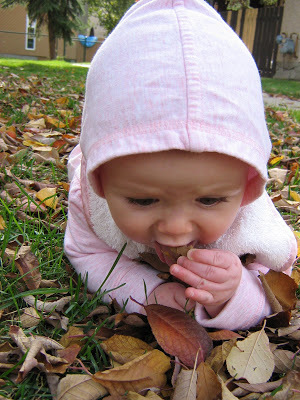 Infants and toddlers are especially sensory beings. It’s up to us to make sure that they get the opportunity to use their senses rather than stifle them! Isn’t this why we buy the non-toxic crayons, we make our own playdough, and we make goop out of cornstarch and water? However, what are we teaching our children about the world when we impose so many rules and restrictions? Do you let your children play in mud, splash in puddles, play with insects, and climb trees? 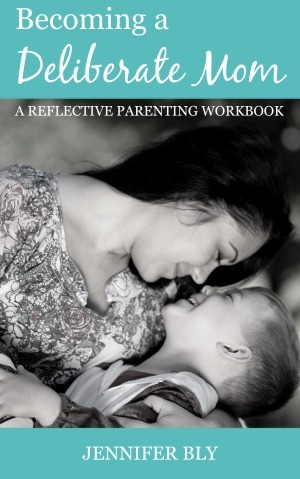 Overprotective care within the parameters of parenting, schooling, and child care seems to be escalating. 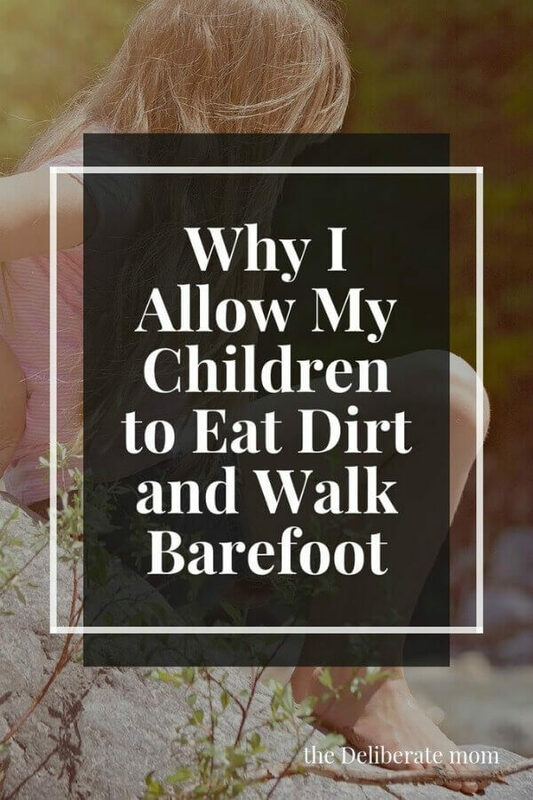 I’m not saying to let children play on the highways, but what harm could really come of playing barefoot in the backyard or eating a little dirt? Very true! I let my daughter play around on the carpet when visiting the staff room early last week and a coworker was aghast and said “oh germs!” Good grief, a little dirt isn’t going to hurt. There is no way that the university staff room (we eat there!) is any dirtier than the park sand, the library program room, or rec centre gym (all places she hangs out). Babies and toddlers are always so confined these days in some type of carrier or seat when the best place for their development is rolling, crawling, walking, and discovering their own bodies. My daughter was able to explore, visit, and interact with this new environment on her own terms, gaining happiness, confidence, and physical exercise. Like you say, as long as the environment is safe within reason what is wrong with a little dirt! It’s the barefoot thing! I know! My husband read “Born to Run” (which everyone who’s read it says it is amazing – it’s next on my list if I can ever get a chance to read again…) and now, they go barefoot almost EVERYWHERE. My husband is also a huge bio-mechanics nerd and has done tons of research and is of the firm belief that bare-foot is best for everyone. I have to agree. My arches fell and I have had to wear orthotics in my shoes 24/7 (inside the house as well) for YEARS. I was told by several professionals that this was not fixable and I would have to wear supports indefinitely. Since going barefoot as often as possible and doing a posture therapy program, my arches have since come back and now I don’t have to wear my orthotics anymore. At all. The key was listening to by body and putting on my supports when my feet hurt. Slowly but surely, I wore my shoes less and less. @saspell You raise a great point. “Avoiding” germs is actually not good for our children’s immunity. Recent research is showing this quite clearly. Placing our children in sterile, antibacterial environments is actually putting their health at risk. Plus, as you shared, young children’s development is potentially compromised when they’re placed in confining environments. Thank you for sharing such insightful observations. @natalie I’ve heard about Born to Run. I would love to read it too! Hopefully some day soon I’ll be able to read again (both hands are quite busy lately). There’s a whole barefoot culture out there! I was astounded at the amount of groups, websites and research around this topic. You should check out http://www.barefooters.org if you have a chance. Thanks so much Emily. I’m so pleased you enjoyed this post. It’s hard to question and let go of the rules… especially when they seem to be such common practice. Wishing you well. Yes… and those memories last a lifetime! I love the experiences that you’ve shared here Missy! 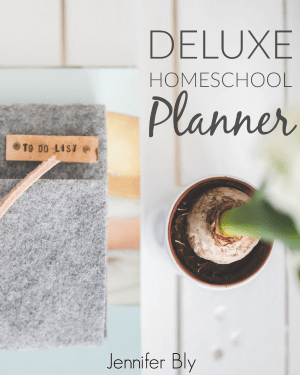 I homeschool as well and some of the best learning is the “messy”, free-flow, learning! I feel there’s so much to be experienced from exploring the world in a sensory way! I can distinctly remember the taste of all sorts of things (dirt, glue, sand, metal, etc. )… so I know my parents raised me in a very similar manner. 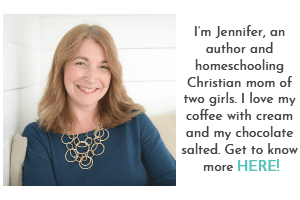 Hi Jennifer, I think that this is a great post. My son didn’t have his first pair of shoes until he was gone two – he was a late walker! – and then I didn’t overly encourage it as I love walking barefoot myself. My daughter was younger when she got her first pair of shoes as she walked young and it was winter. Children should be allowed to explore the world around them safely, by getting dirty, climbing trees and rolling naked and barefoot in the sand at the beach and it should be a compulsary part of growing up. My daughter would eat sand to the extent that she would poop it out, which I did mention to the Doctor, who said it wouldn’t hurt her. Although when she picked a load of green stuff from the hedgerow, ‘cooked it’ and really ate it, I did watch her like a hawk and told her that she really shouldn’t eat everything she picked unless she ran it by me first. Not all green stuff is safe to eat! I encouraged jumping in puddles and still do, although my two now think I’m barmy. Rolling down hills and walking along walls are all things children should have to do. Eating grass/mud/sand and playing with worms/insects/bugs are all fine too, just so long as there is no cruelty to the living creatures involved. The pulling of legs off an insect should never be encouraged! 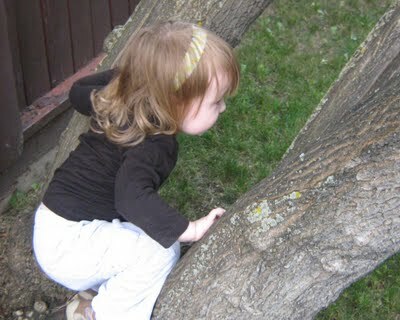 Children are only young once and could learn so much by being allowed to explore their surroundings. 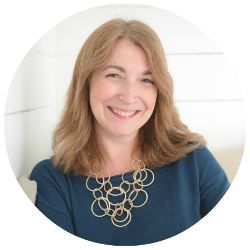 I’m so glad you enjoyed this post Debbie and I love all the experiences you’ve shared here as well. Delightful learning comes from sensory, hands-on experiences!